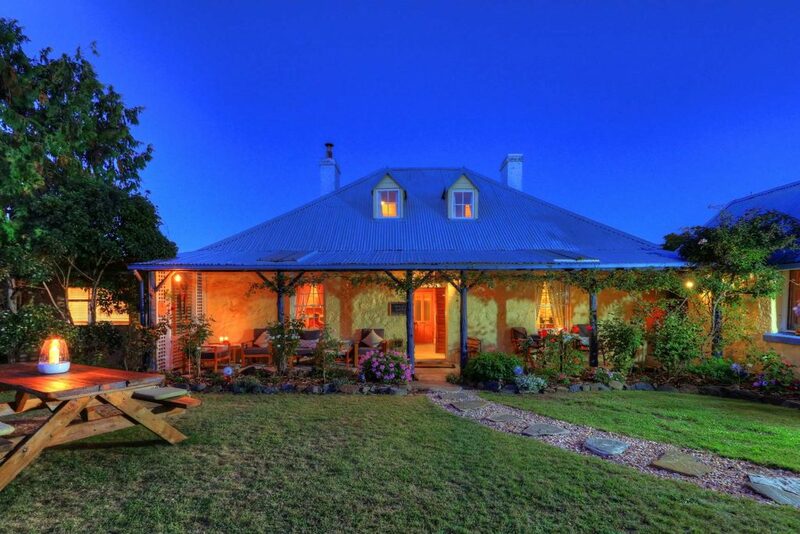 Sanda House, the oldest building in Orford, is heritage listed with the original sandstone kitchen, (now the Rose Room) built in 1838. 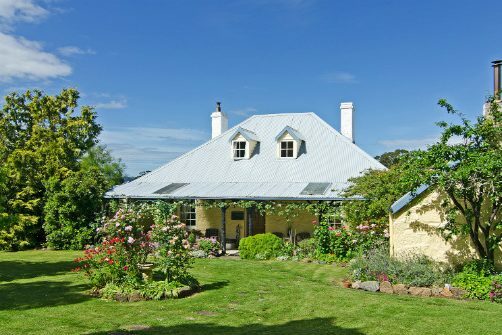 The main house, built in 1840 from local field and sandstone, is known locally as the old Post Office (1876-1940). 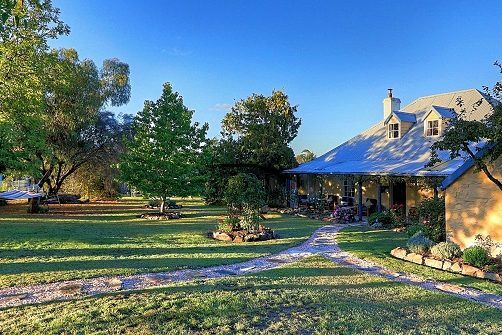 Nestled on an acre of land, away from highway noise, the property features a 20 tree orchard, cottage garden, chickens and a kitchen vegetable garden. The house, whilst in town, remains very private and steeped in history. 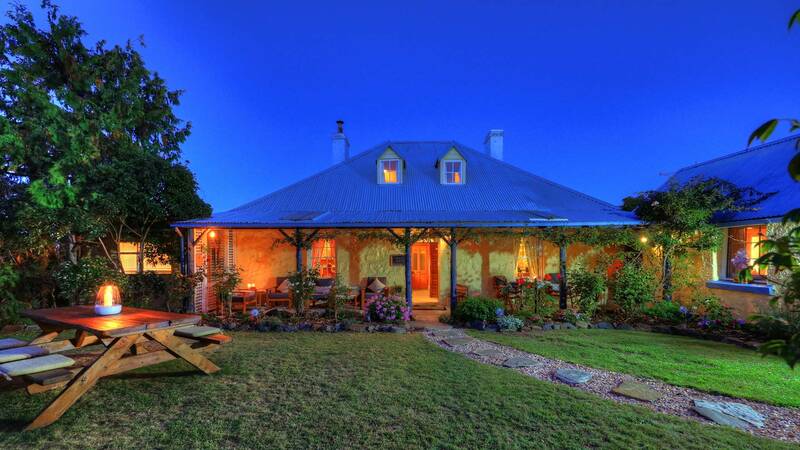 This heritage listed farm house also features a lovely garden with a variety of native birds and beautiful flowers. Four bedrooms (Rose, Jasmine, Mulberry, Wisteria) have been set aside for guests. Each is furnished with our collection of antiques. All bedrooms have their own private en-suite, premium bedding, linen and towelling. Each room retains the original colonial look and feel. Guests can enjoy a healthy breakfast in the Dining Room in front of the wood burning fire (depending on season and weather). Breakfast includes our home-made bread and jams, fresh fruit, cereals, yoghurt, coffee and tea and a daily hot cooked item, prepared with produce sourced from the on-site orchard and vegetable garden or local producers.